Buy Silent Disco Headphones and do unforgetful events ever! 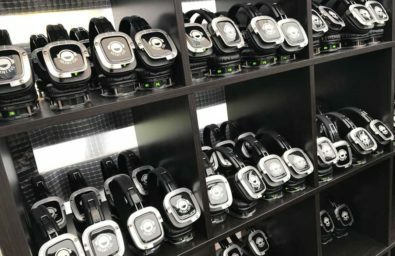 Our brand of Silent Disco Headphones Silent Eve is one of the biggest in the world. We supply the Silent Party Equipment to United States, Europe, Australia and even Russia. Let us chance to open Silent Disco World for you! You need this stuff if you want to connect your our headphones to our radio system. It’s useful for promotion of other headphones or if you don’t need the big headphones. Send us your request and we provide you full information. Wanna Buy the Best Silent Disco Headphones ever? Contact us!